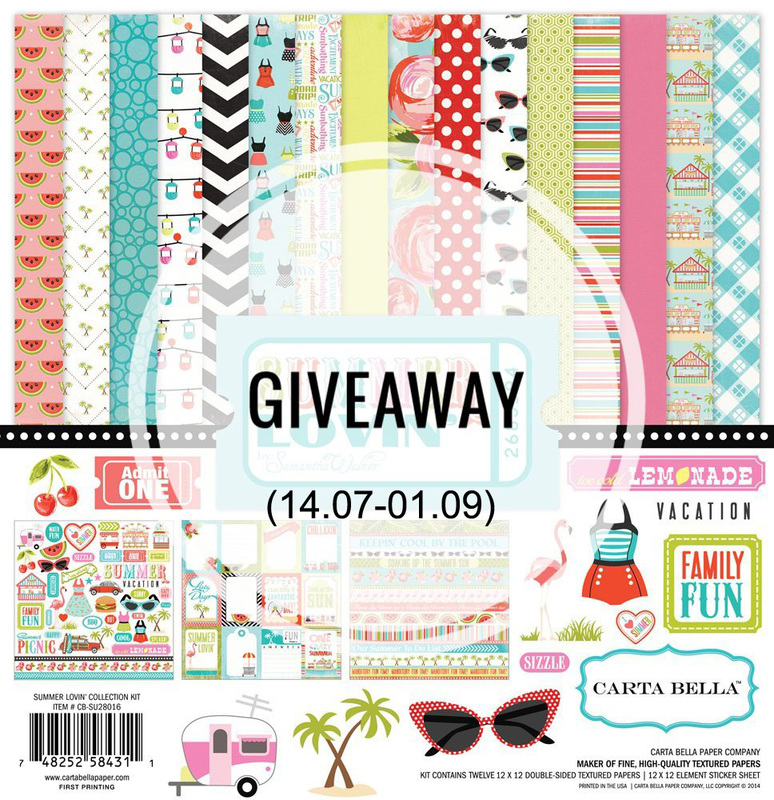 Thanks for joining us at Penny Black Saturday challenge. A stunning card with woderful colours. Me love! LoL Thanks for playing with us over at TPS challenges this lovely week. Gorgeous card, thanks so much for joining us at Bizzy Becs March Challenge. Beautiful card and take on the sketch!! Thanks for playing at Bizzy Becs this month!! Just popping back to say thanks for joining us at Simon Says Stamps Challenge. lovely card! Thanks for joining us at Delightful Challenges, good luck and hope to see you next time. 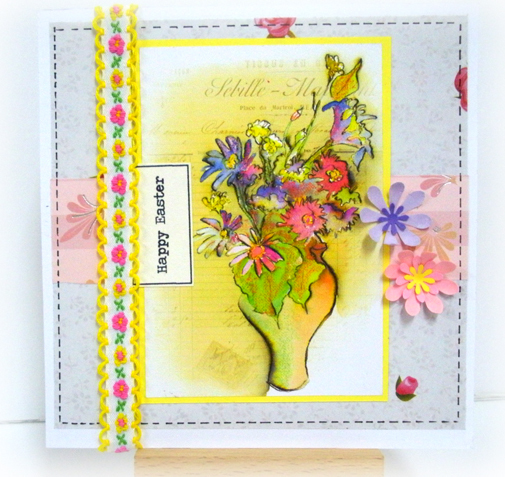 Beautiful bouquet - gorgeous card. Thanks so much for joining us on Paperplay this week. What a beautiful bouquet of flowers. The colors are so fun & vibrant. Thanks for playing along with us at PaperPlay. Such a pretty card and so colourful - just lovely.